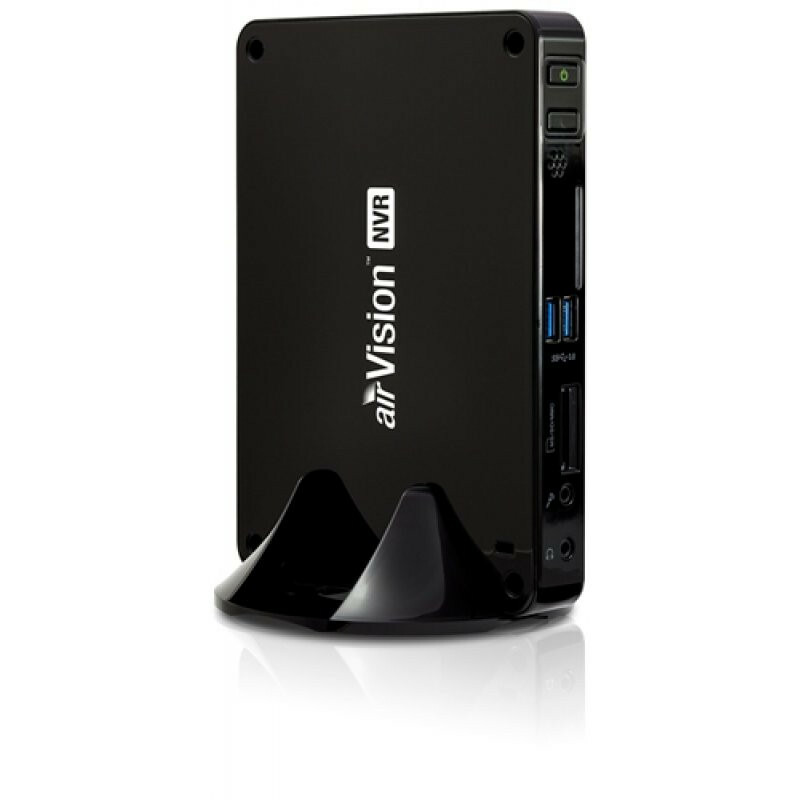 The airVision NVR is a plug-and-play NVR appliance with low power consumption. The airVision software is pre-installed for quick and easy installation. No additional software is required. Plug it into the network, go through the configuration wizard, and it is set up and ready to go. 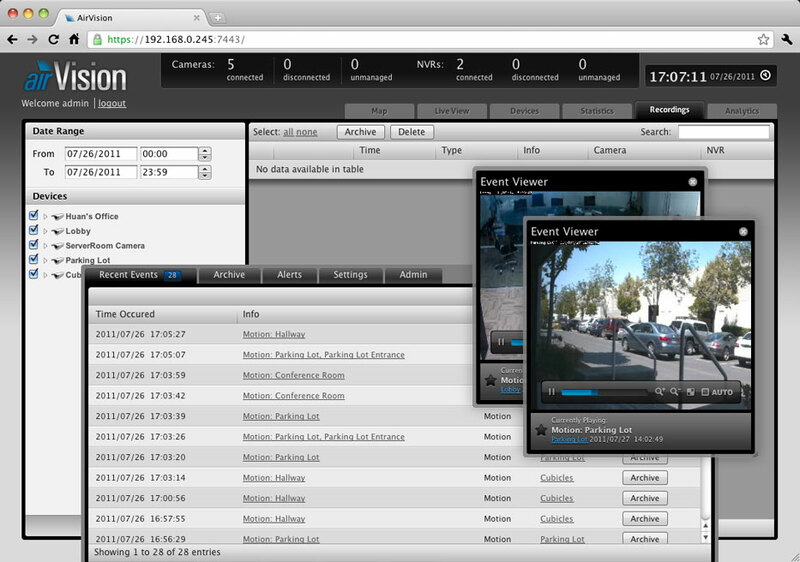 Mobile users can view live video using the airVision web interface on their iOS or Android devices. 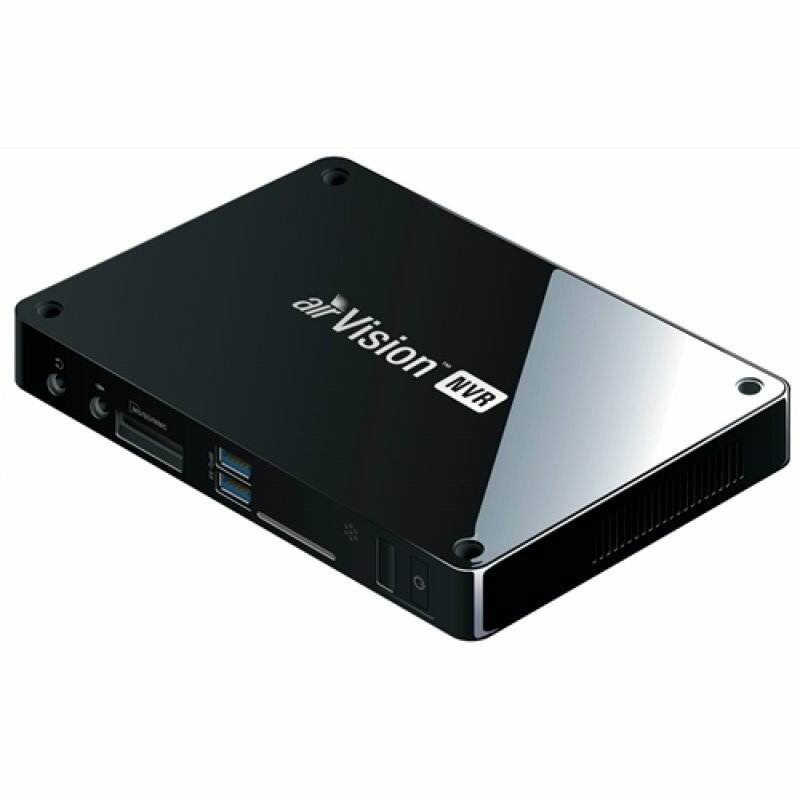 airVision now uses H.264 video to provide crisper video images and more efficient storage utilization. Camera based motion detection improves system performance. airVision deployment is faster than ever. 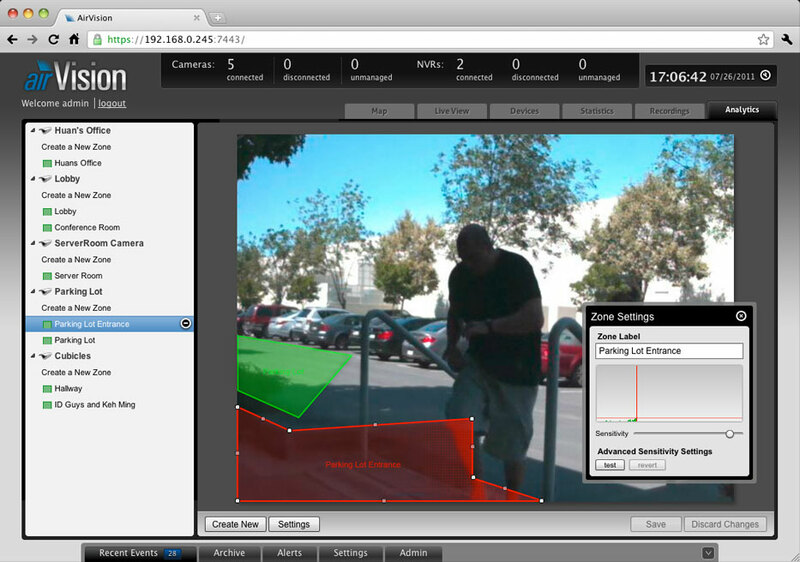 The airVision software now autodiscovers, configures and manages airCam devices centrally. 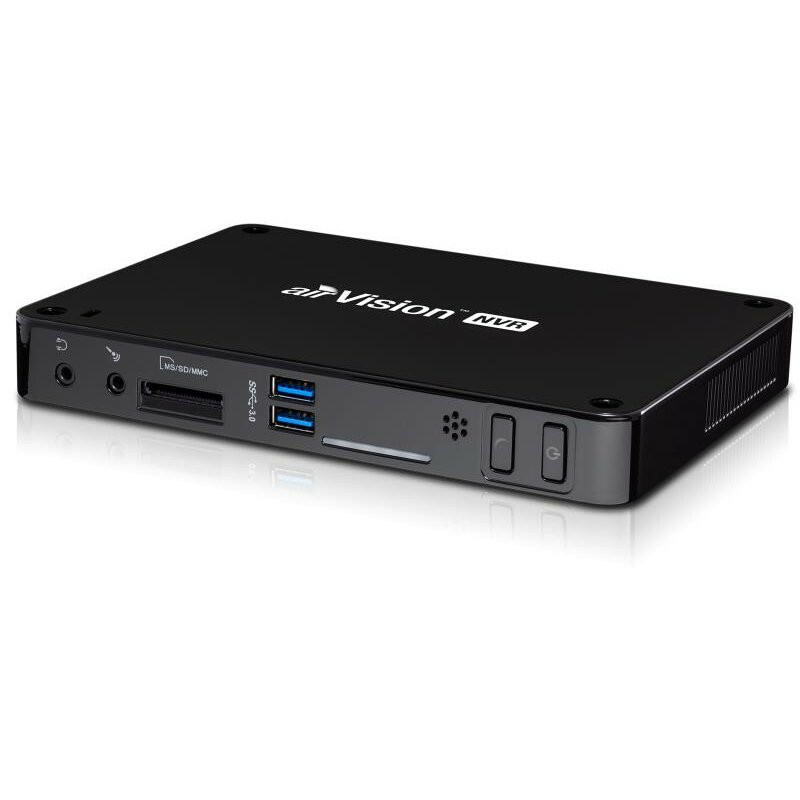 The airVision NVR is pre-installed with airVision software and comes with a configuration wizard to make deployment even easier. 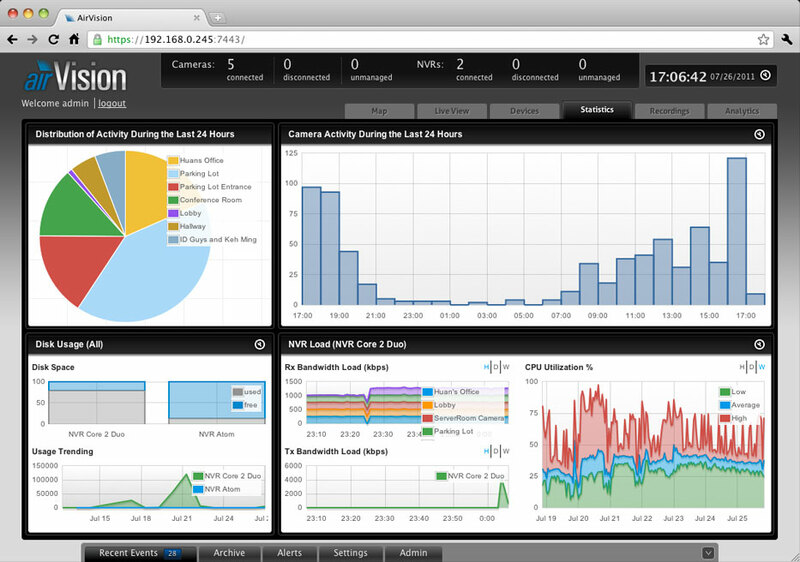 airVision now has powerful new management features like role based security and rule based storage management. Once the AirVision NVR Server package (included) is installed on any computer with Windows or Linux, the administrator can remotely access the powerful AirVision Controller UI through any web browser. AirVision?s UI is incredibly intuitive and loaded with powerful features such as detailed statistical reporting, multiple views, versatile camera settings, advanced analytics, and customizable event recordings. Analyze the distribution of triggered events in the past 24 hours of active cameras. See what specific times have the most triggered camera activity. Keep track of available disk space on your NVR(s). Charts displaying Rx Bandwidth load, Tx Bandwidth Load, & CPU Utilization. View live feeds in a single or customizable multi-camera format. Upload a floor plan and/or use Google maps to diagram and manage your surveillance setup. 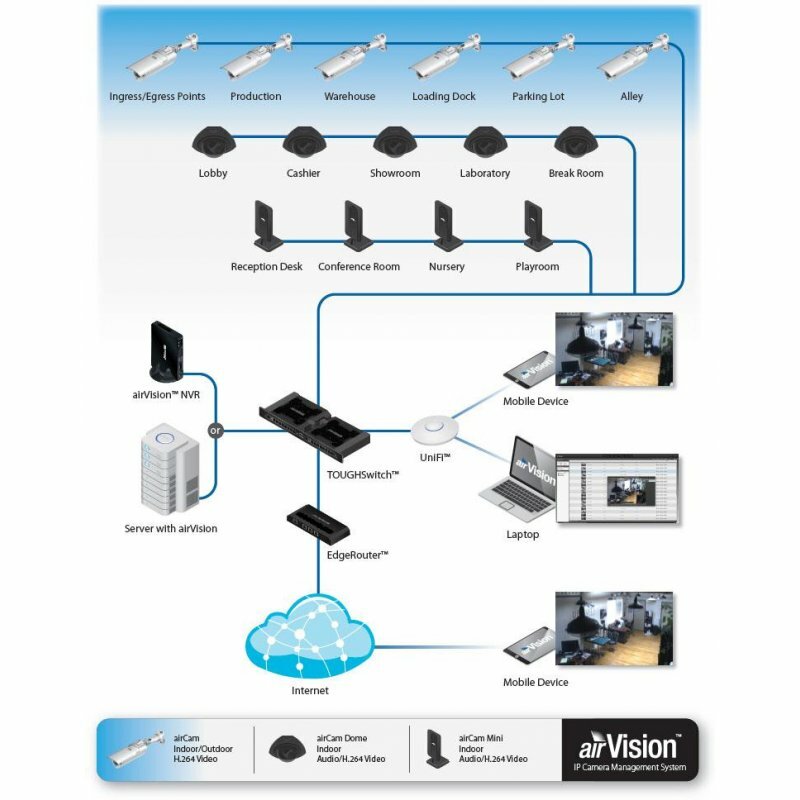 Extensive camera or NVR configuration and analysis can be easily accessed on each device from multiple locations. View key details of a camera such as IP Address, Firmware version, Uptime, and detection mode. 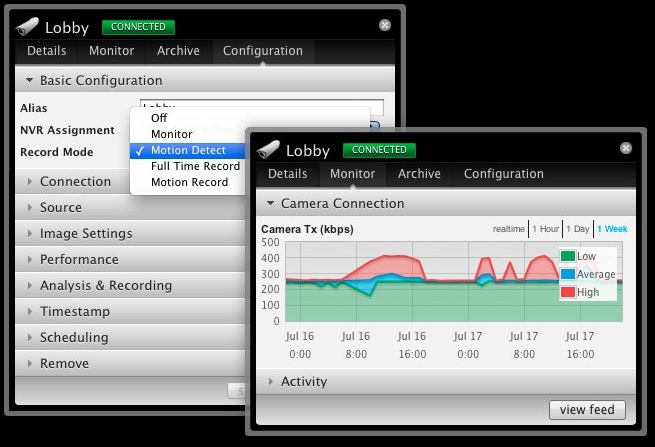 Quickly analyze a camera's connection and activity with visualized graphs. Overview archived videos from a specific camera. Adjust basic features such as resolution, to more advanced ones such as the maximum FPS. Customize your own motion detection zones.You can place several zones and set their alarm sensitivities as high or low as the situation demands. 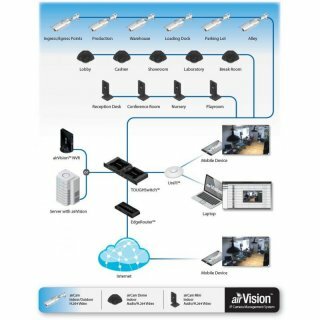 Camera Support Recommended for up to 20 Ubiquiti airCams. Supports up to 50.